Web Design & Development Services - QTH.com, Inc. 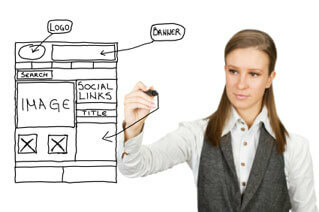 Installation and Integration of a Shopping Cart into your web site. Custom Programming utilizing HTML, CSS, PHP and MySQL. For projects that QTH.com is able to handle, the cost is $60 per hour, billed by QTH.com. A typical design is less than $600. For projects that are beyond our abilities, we will match you up with one of our web development partners, who will quote your project directly (rates vary). Please contact us to discuss your next web development project. Please contact us to discuss your next web development project.